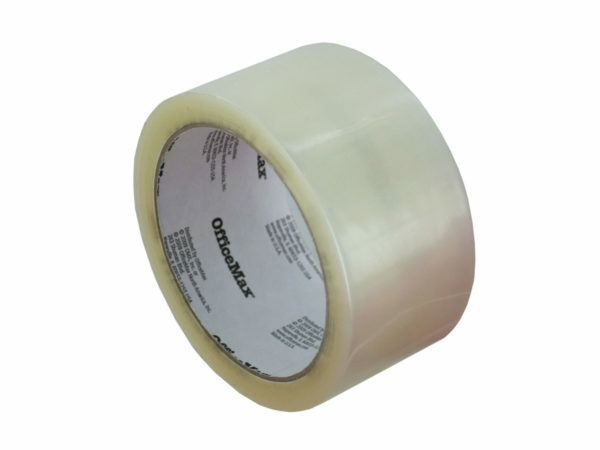 Perfect for sealing boxes and envelopes and general use, this OfficeMax Clear Packing Tape features super strong transparent plastic tape with a secure adhesive on a convenient cardboard roll. Measures approximately 2" wide x 54 yards long. Comes loose. 20 pcs. 40 pcs. 60 pcs. — 80 pcs.